Mr William is welcoming all the new players with some generous bonuses by his side. Sign up for an account at William Hill and win not just one or two but three Free Bets with its Welcome bonus. Register using the promo code C30 and win Free bets worth £30 on staking a minimum of £10. Offer is only valid for new players signing up at William Hill. A single bet of £10 must be made to be eligible for this promotional offer. 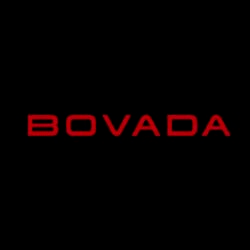 Odds must be at minimum ½. This promotional offer is only applicable to pre-match & in - play bets. Players making their first deposit using Neteller, Moneybookers, PayPal, PaySafe, Envoy, Skrill 1-Tap, Plus or Paypal will not be eligible for this promotional offer. 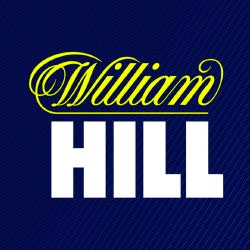 How to Claim William Hill New Player Offer? Visit William hill website homepage. Click on 'Join now' button on the top right hand side. Enter the promo code C30 in promo code box. Click on 'Agree and Join' Button. Place a minimum bet of £10. Free bet will be automatically credited to your account. £30 Free bets will be credited as 3 Free bets of £10 each. Free bets will expire after 30 days of being credit to your account. Only the win part of each way win bets will be considered. 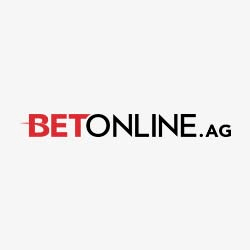 Free Bets can not be withdrawn from your account. The maximum number of Free Bets that can be won using this promotional offer is 3.